Bruce Straley, who co-directed The Last of Us and Uncharted 4, will not have the same role on The Last of Us 2, sources tell Kotaku. His longtime creative partner Neil Druckmann is directing the game. Official word at the studio, sources say, is that Straley is on a yearlong sabbatical. Sony and Naughty Dog did not immediately respond to requests for comment. Straley, who has been at Naughty Dog for nearly two decades, had previously directed The Last of Us alongside Druckmann. In early 2014, the pair took over Uncharted 4 after longtime director Amy Hennig left Naughty Dog. Although Straley doesn’t receive as much public exposure as his longtime partner, he played a pivotal role in the creation of Naughty Dog’s two most recent games. He was also an art director on the first Uncharted and game director on Uncharted 2. Naughty Dog announced The Last of Us 2 at PlayStation Experience in Anaheim, California today. 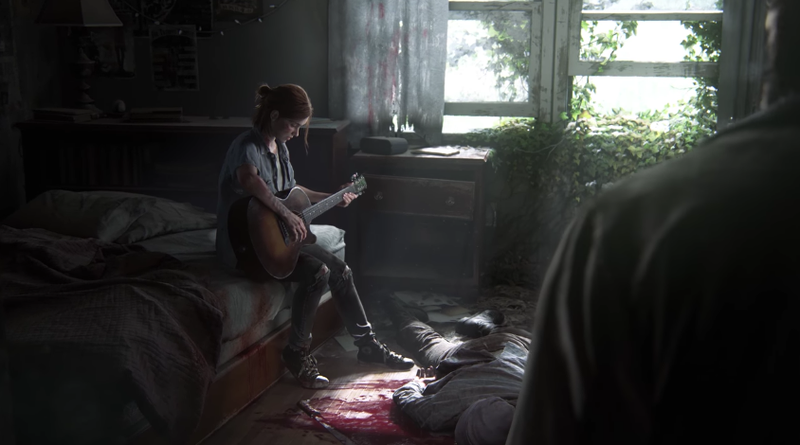 It’ll bring back Joel and Ellie, co-stars of the first game, for what’ll likely be another heartbreaking story.